Called Sweet F'in Love, it's a blissed-out soul jam - with Keys riffing various interpretations of the line "I'm talking about sweet, sweet f'in love" over a lazy piano figure and some of Kaytranada's trademark wobbly synths. 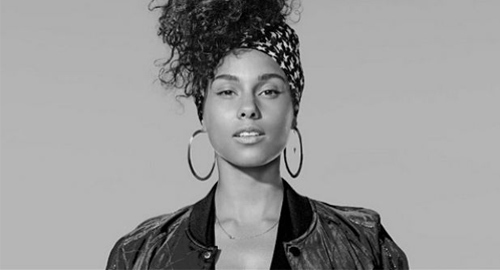 It's not clear whether the song is an off-cut from Alicia Keys' superlative 2016 album Here; or a brand new track. Either way, it's a euphoric beauty.